There are several ways to access our free weekly broadcast. Listeners receive an MP3 memory stick through the post in a wallet with a Velcro seal. Once you have listened to the memory stick, flip over the address card on the front of the wallet and return the memory stick to us for re-recording in order to receive the next edition. Memory sticks can be played on computers, Concerto or Sonata devices or memory stick players. We can offer listeners who are in receipt of means tested benefits a free memory stick player. 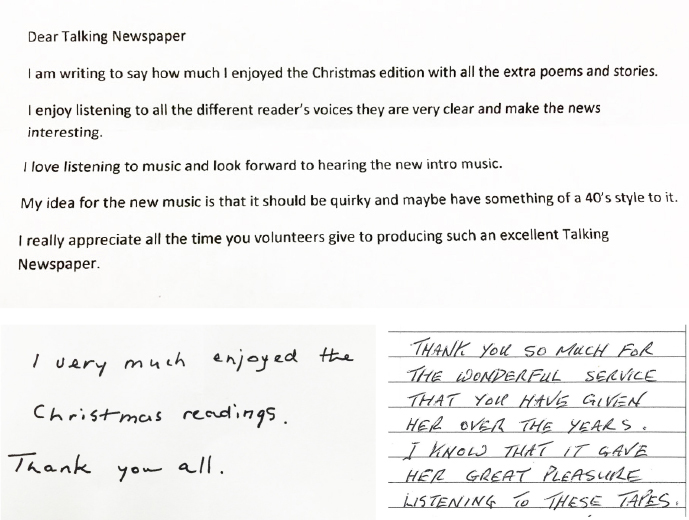 Enfield Talking Newspaper is available on Sonata. Sonata devices are available from the British Wireless for the Blind Fund. Sonata devices require access to broadband. 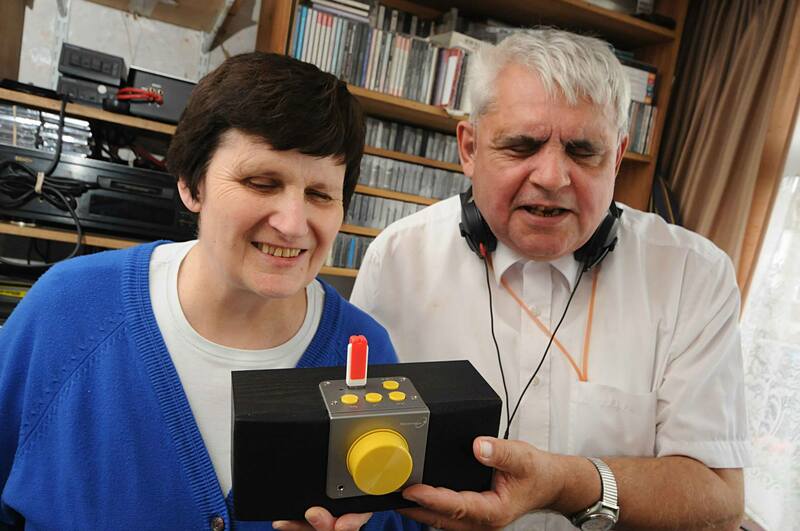 For more information about purchasing a Sonata device please contact the British Wireless for the Blind Fund.